Come join us for the annual Heart Walk & Run Kick-off Celebration! Learn more about how and why you should get involved. 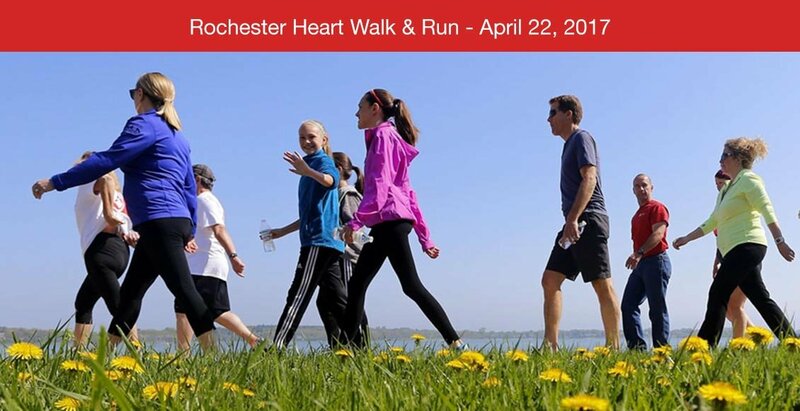 Register to run or walk, pick up fundraising materials and come have a great time meeting our staff and other Heart Walk & Run leaders and participants. How can you make a positive difference in the lives of your friends, family and co-workers? Join the Heart Walk, start Heartwalking and make the commitment to being healthy for good. Remember- we're not only raising funds, we're raising heartbeats! The Arbor Loft - 17 Pitkin St.